You will be met on arrival at Istanbul airport by our driver who will have your name on a board. You will then be transferred to your hotel. The rest of the day is free for you to explore. You will meet your driver in your hotel lobby early this morning for your transport to the airport. 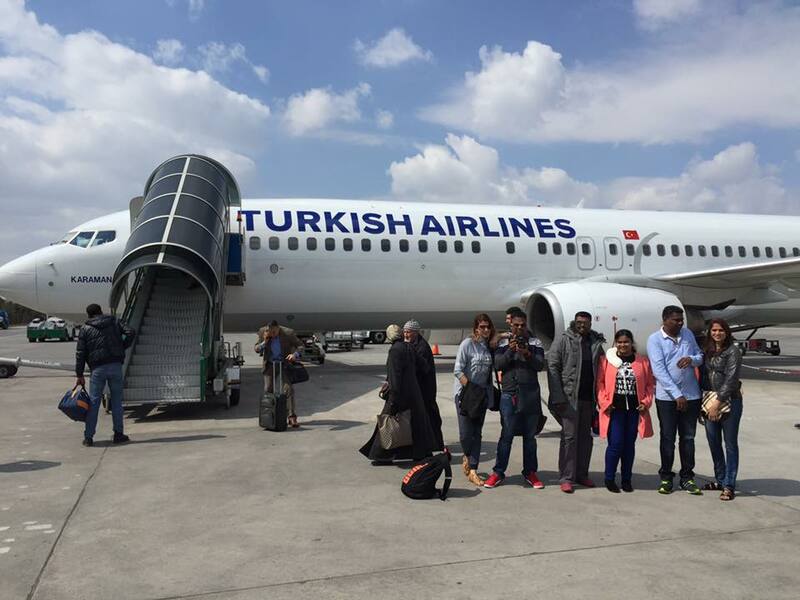 1 hour domestic flight from Istanbul to Kayseri. 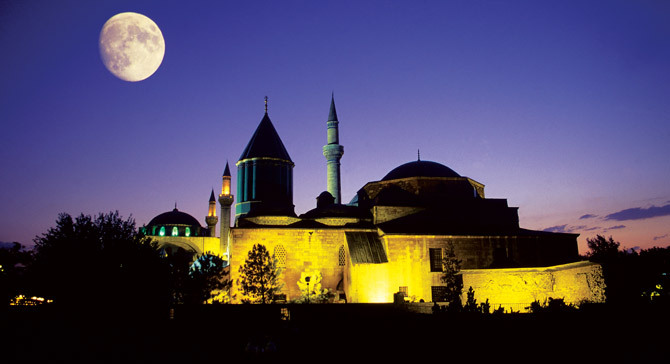 You will be met on arrival in Kayseri by your tour guide who will be with you for the rest of the tour. On the drive from Kayseri to Cappadocia your tour guide will give you an overview of your tour program and the regions you will visit. 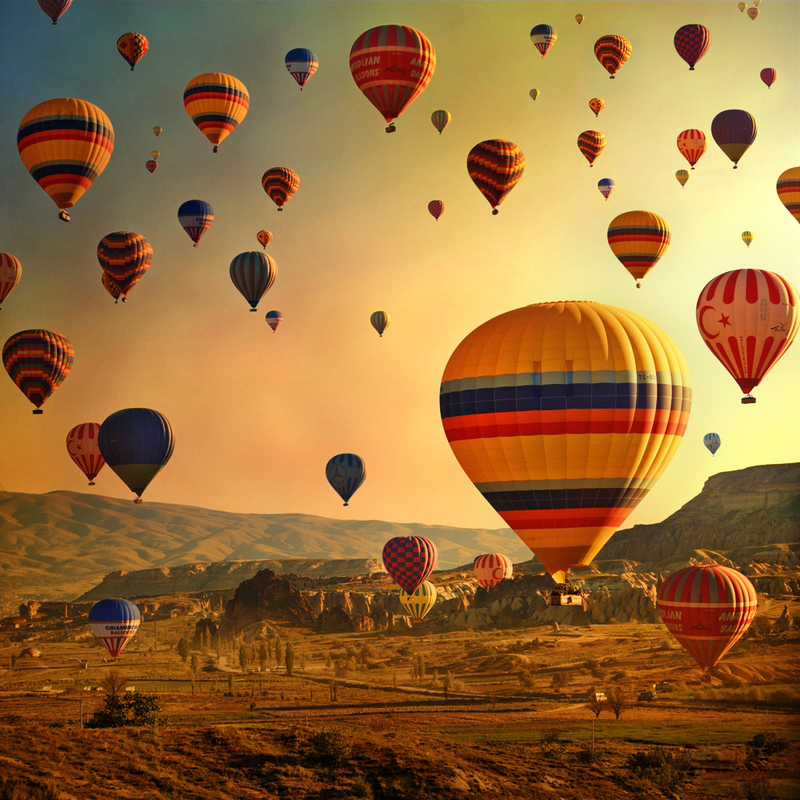 On arrival in Cappadocia you will explore this magical area with highlights including Goreme Open Air Museum, Uchisar, Pigeon Valley, Avanos, Pasabag Fairy chimneys and Urgup. Today’s sightseeing will finish at around 4.30pm and you will be dropped back to your hotel to check in. Breakfast at the hotel, and then we depart the hotel at approximately 9.30am to continue our sightseeing including the Cappadocia panorama, Red Valley, Cavusin, Kaymakli Underground City. Drop back to the hotel. Free evening. After breakfast we will check out of the hotel then head off on a scenic drive from Cappadocia to Konya. In Konya we will stop for lunch at a famous local restaurant and visit the Mevlana Museum before continuing on to Pamukkale, home of the famous white travertine thermal pools. 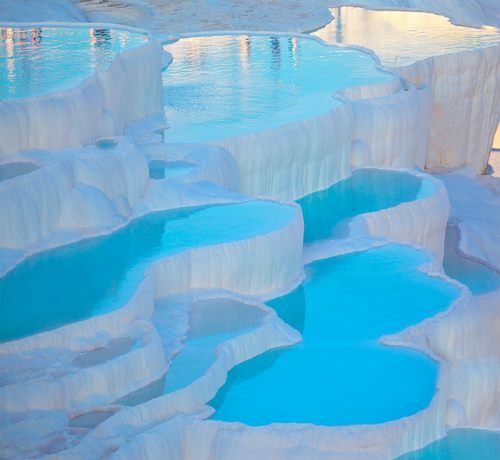 We will arrive in Pamukkale late afternoon and check in to the hotel. Free evening. Good morning from the home of the white terraces and calcium pools. After breakfast at the hotel we will check out of the hotel and leave to explore the ancient Roman spa town of Hierapolis with its impressive necropolis and agora, and the famous white travertine pools. After our tour we will drive approximately 3 hours to the Aegean coastal town of Kusadasi. Check in to the hotel. Free evening to try one of the town’s many great restaurants. Depart from the hotel at approximately 9.00am, then drive 20 minutes to the nearby town of Selcuk, where the ruins of the famous ancient city of Ephesus are located. 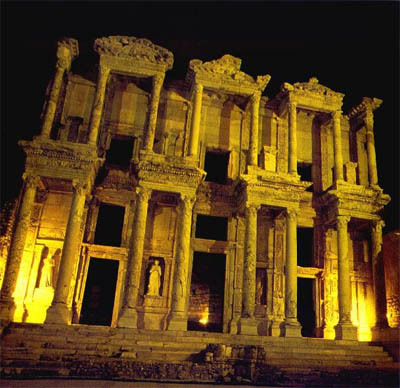 We will also visit Isabey Mosque, and the Temple of Artemis, one of the seven wonders of the ancient world. Drive back to the hotel. 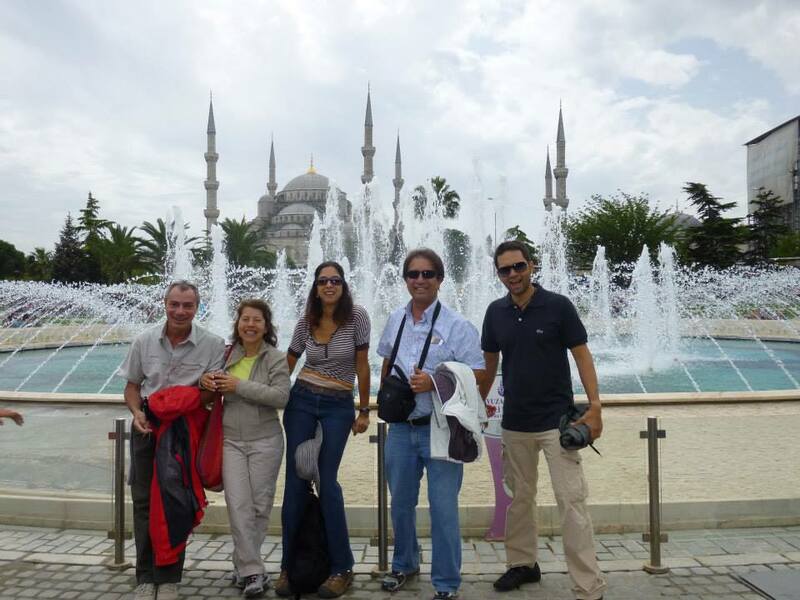 Check out of the hotel, and then drive to Izmir airport for our domestic flight from Izmir to Istanbul. On arrival in Istanbul you will be transferred to your hotel where you will have time to check (subject to your room being ready), before being picked up for your afternoon Bosphorous Cruise. After the cruise you will be dropped back to your hotel. 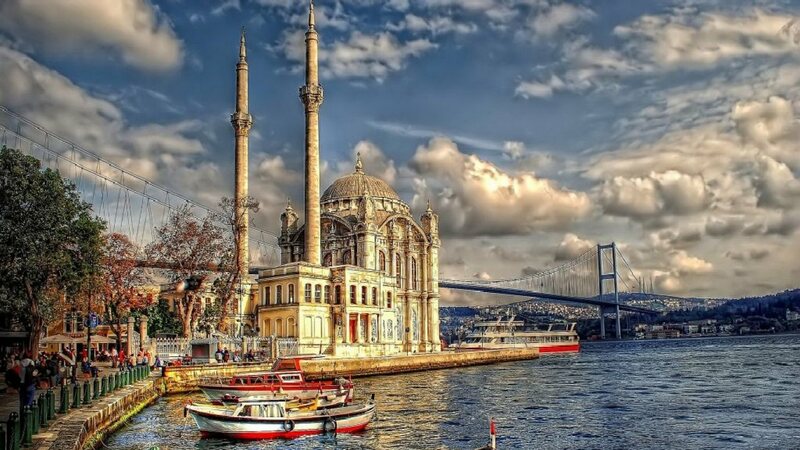 Breakfast at the hotel, then we will depart the hotel between 8.30-8.45am for your Istanbul highlights tour which will take you to iconic sites such as the Blue Mosque, the beautiful Hagia Sophia, the Grand Bazaar and the Hippodrome. You will be dropped back at your hotel after the tour. Note : Please reconfirm your airport transfer timing for tomorrow with your tour guide . Breakfast at the hotel then you will be transferred to the airport for your departure flight. Thank you for travelling with us and we hope you enjoyed your trip.